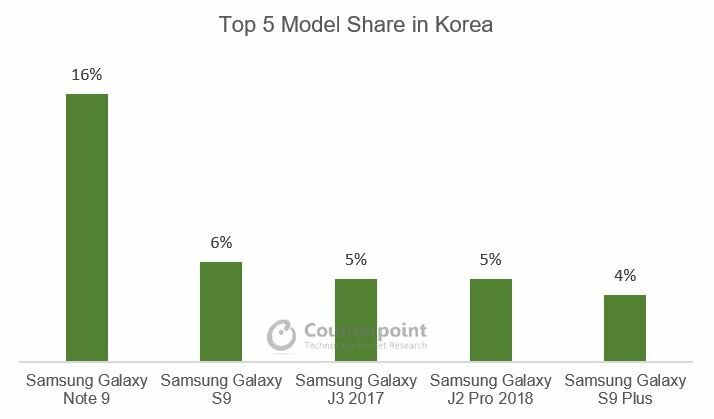 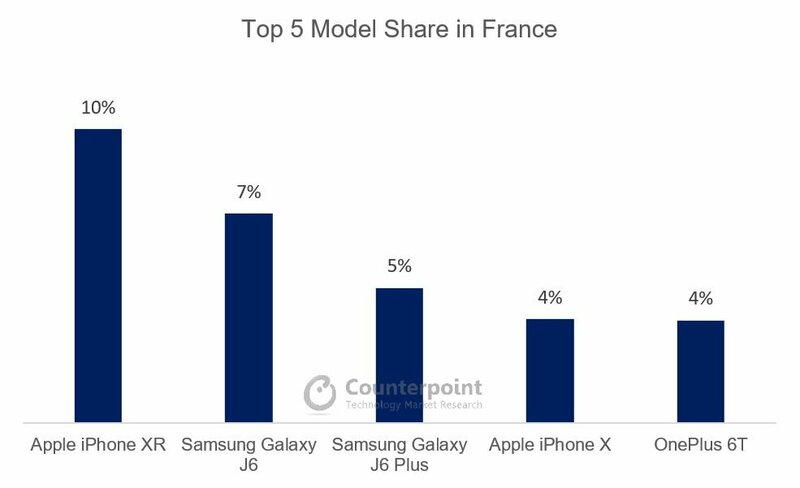 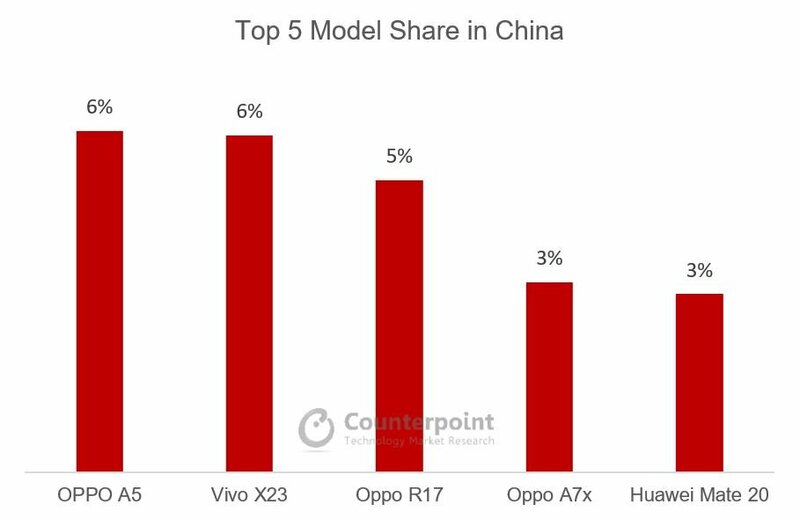 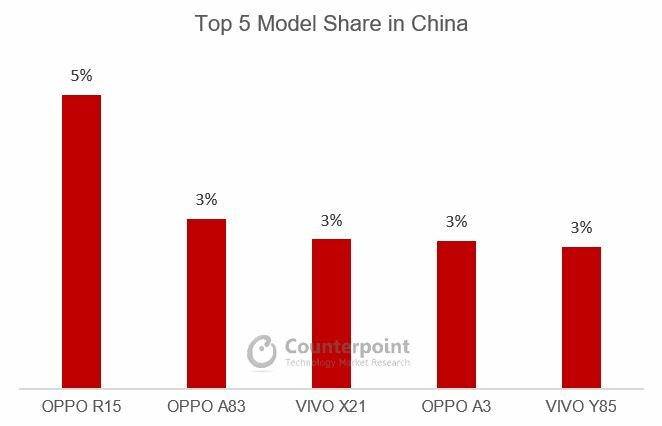 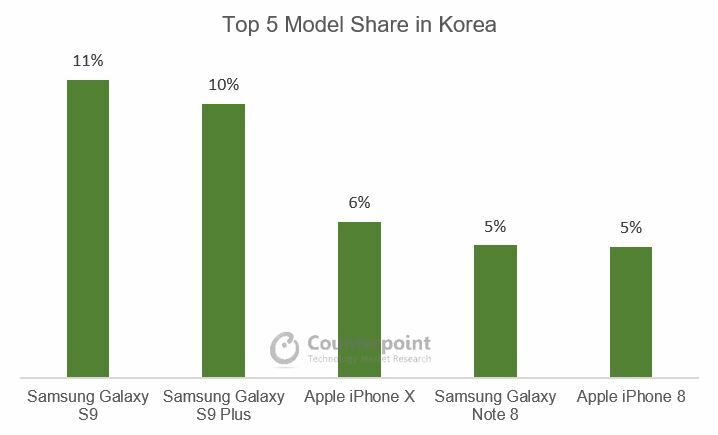 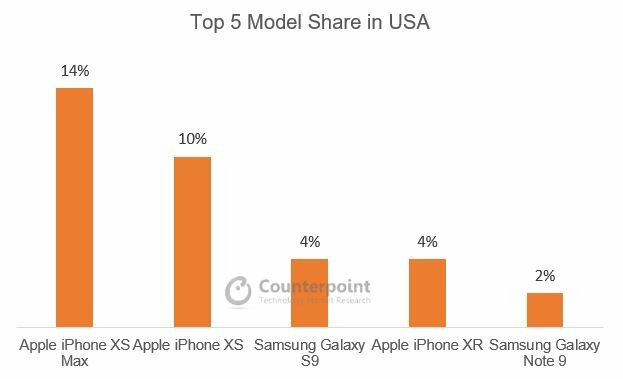 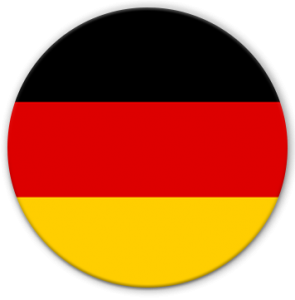 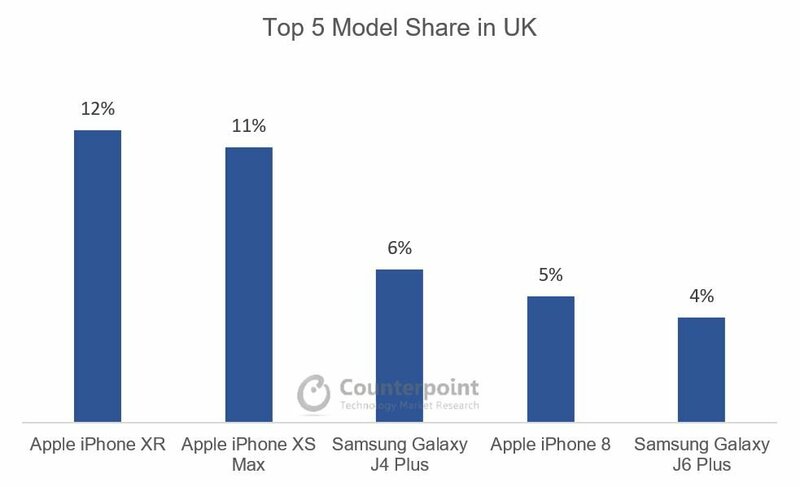 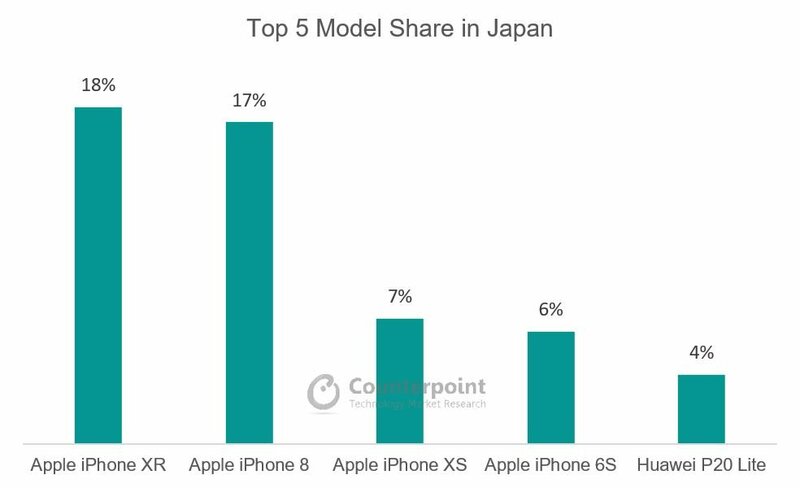 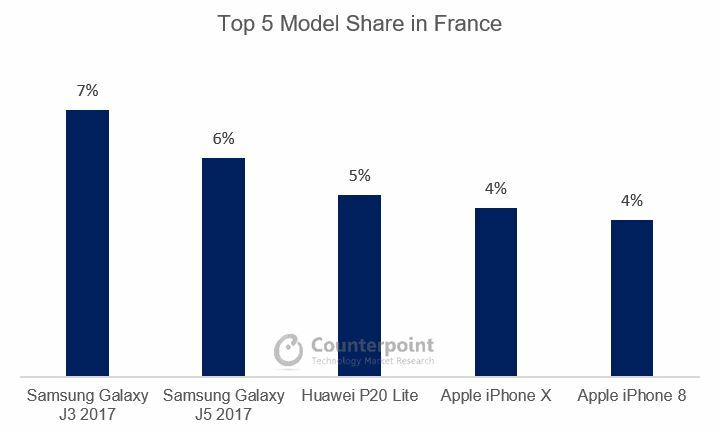 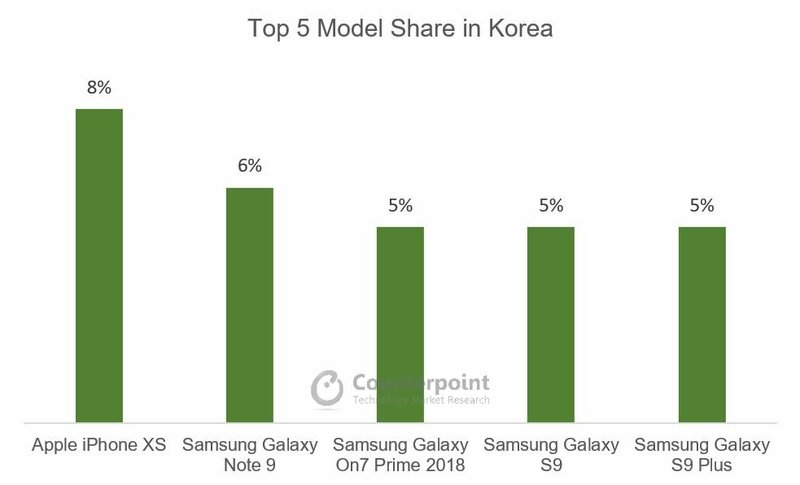 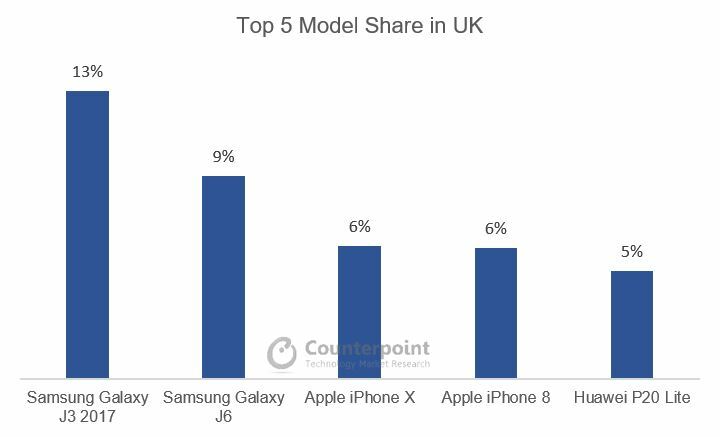 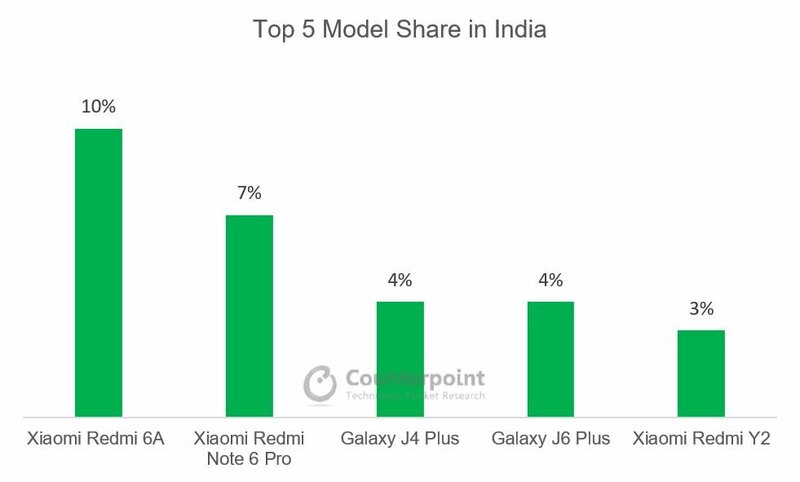 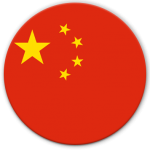 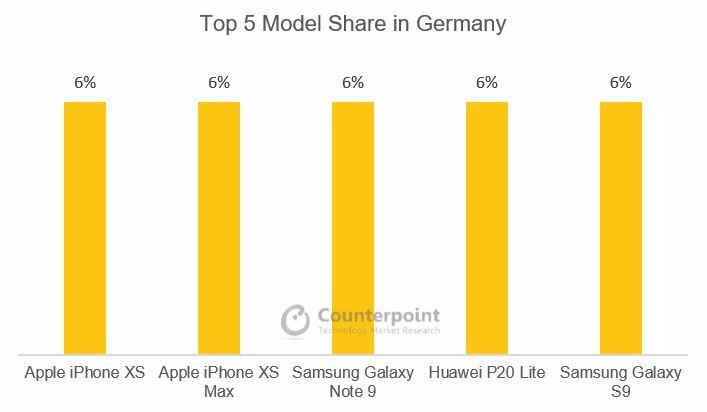 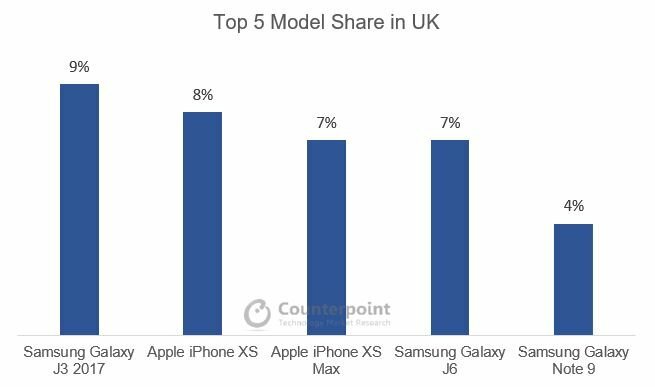 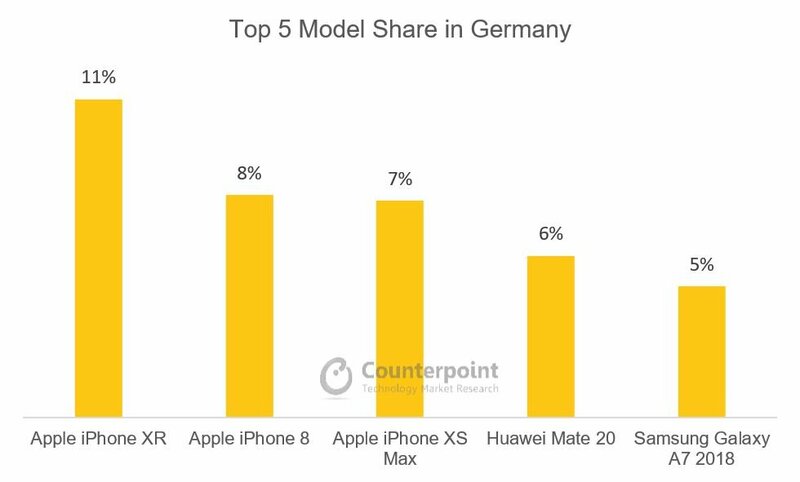 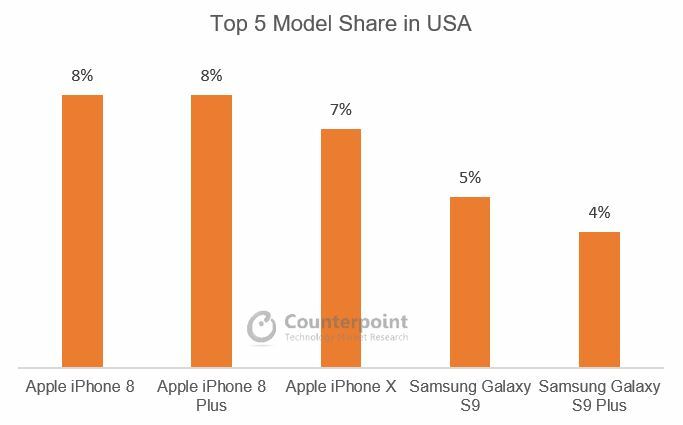 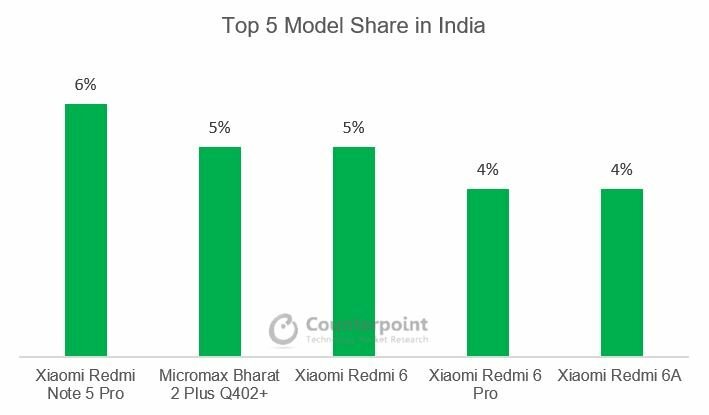 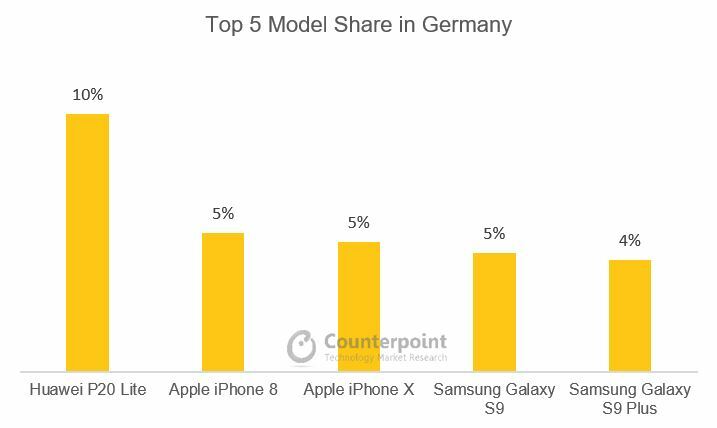 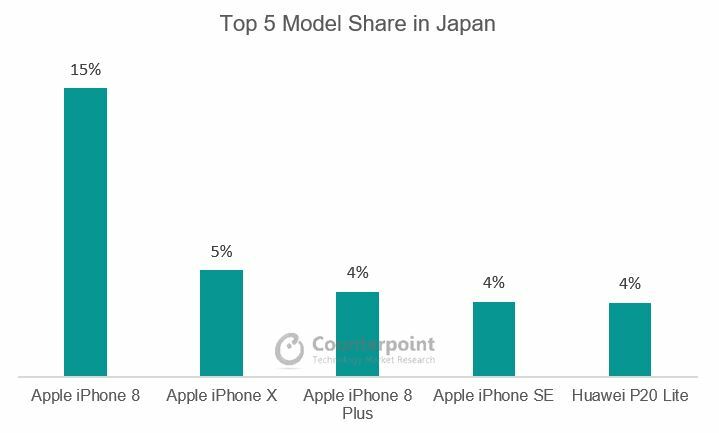 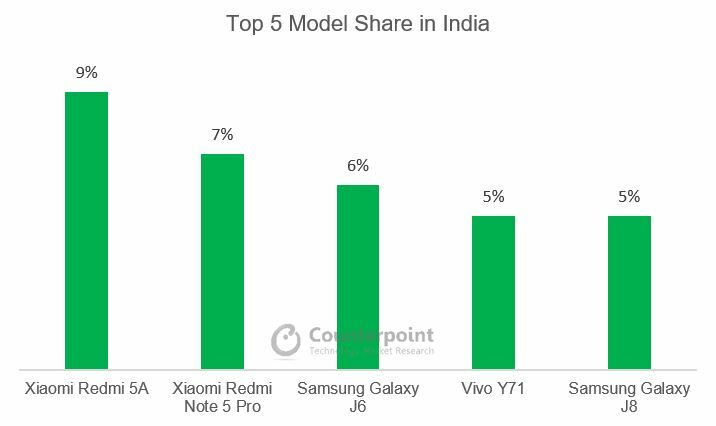 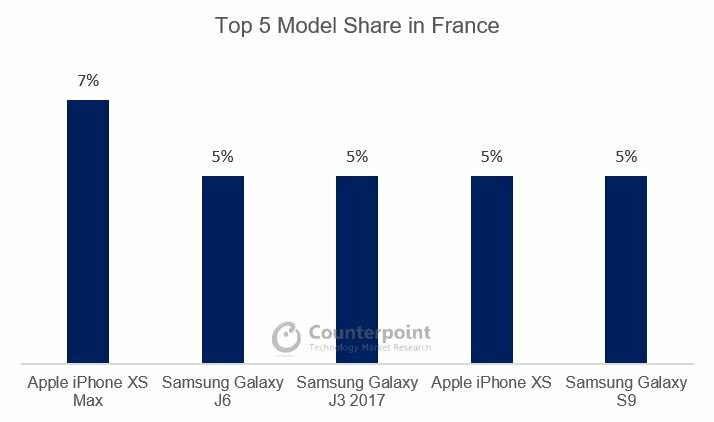 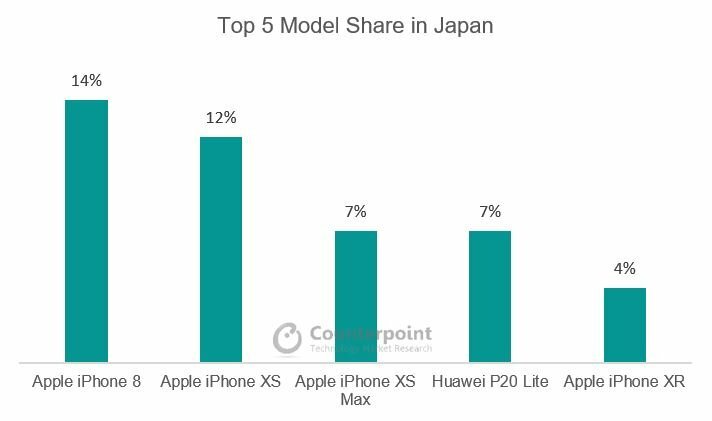 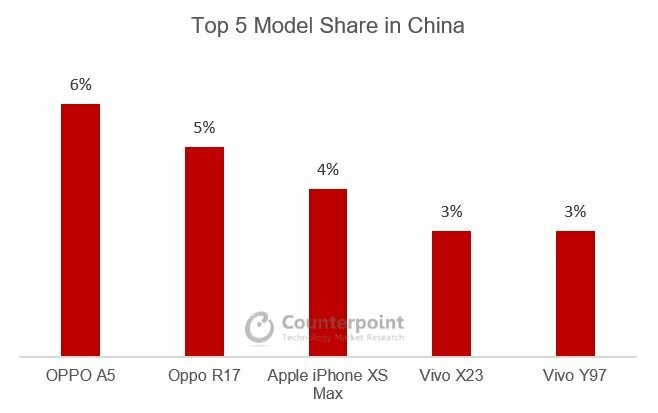 This data represents the top 5 model share for eight countries by quarter. 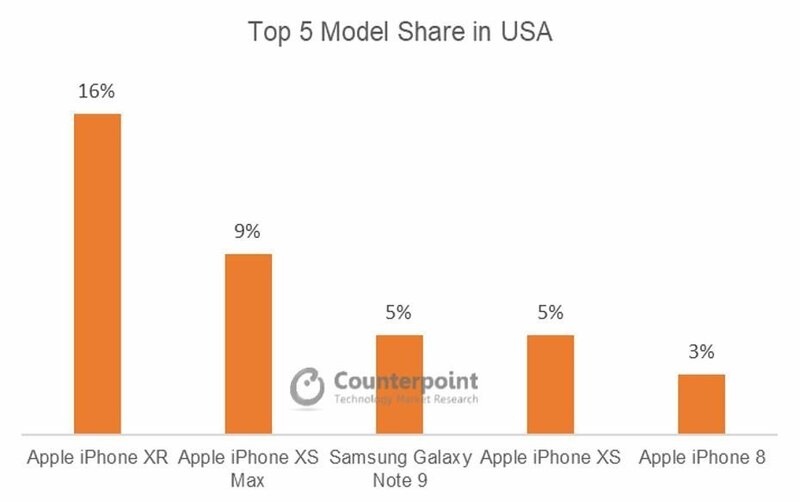 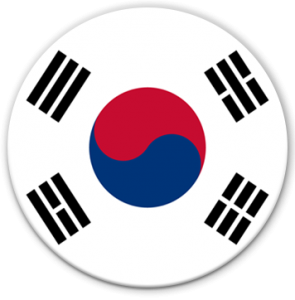 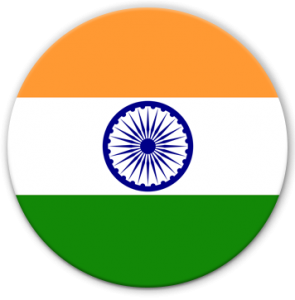 For detailed insights on the data, please reach out to us at info(at)counterpointresearch.com. 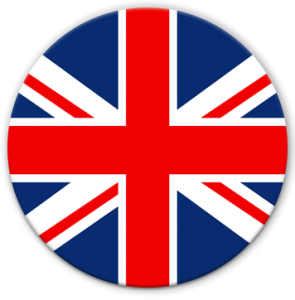 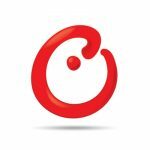 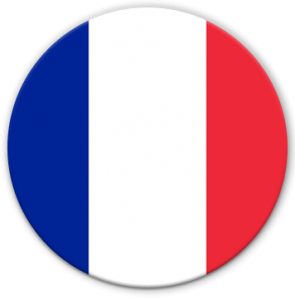 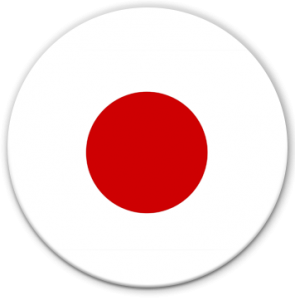 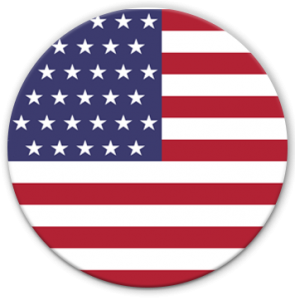 If you are a member of the press, please contact us at press(at)counterpointresearch.com for any media enquiries.